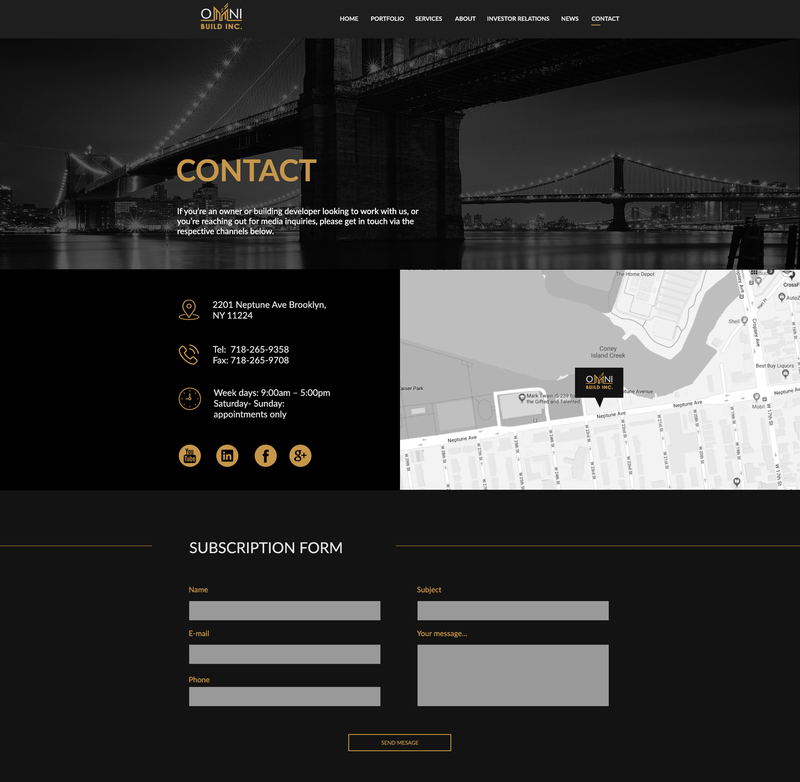 For this high profile New York developer Wabes worked hard to develop a logo representing class and status of the builder. 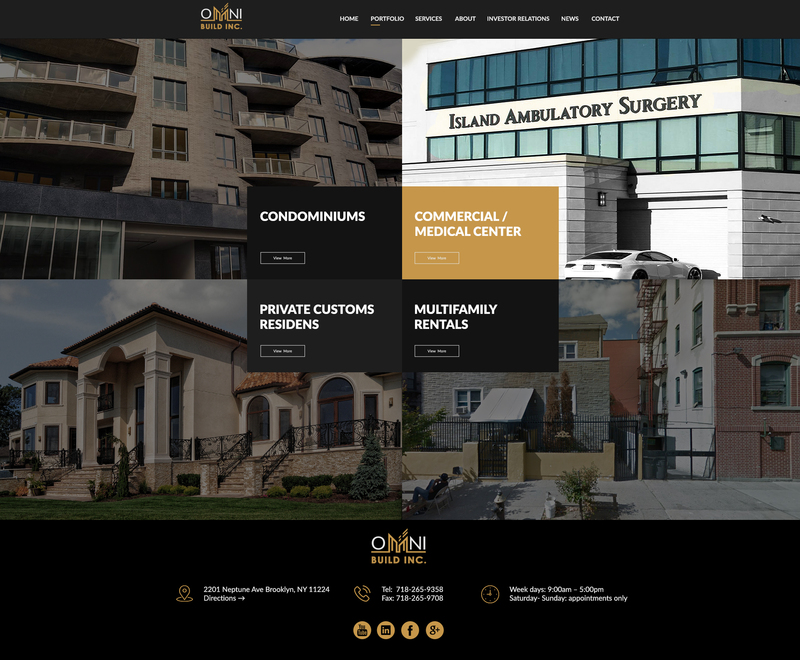 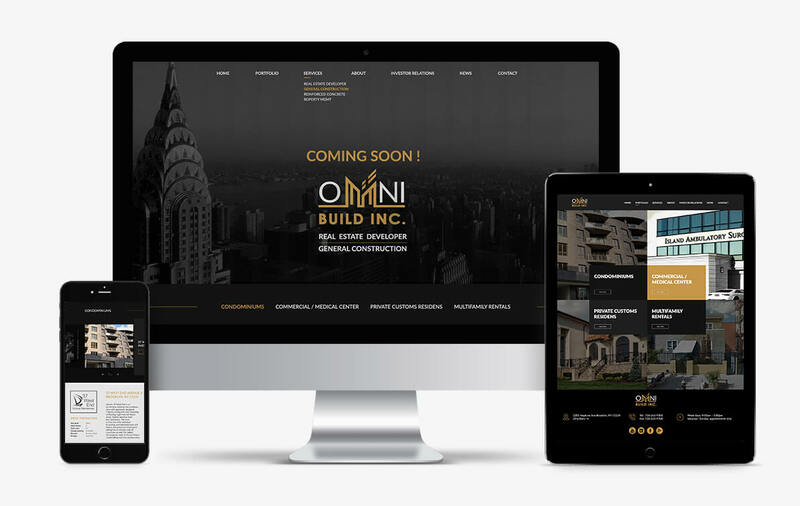 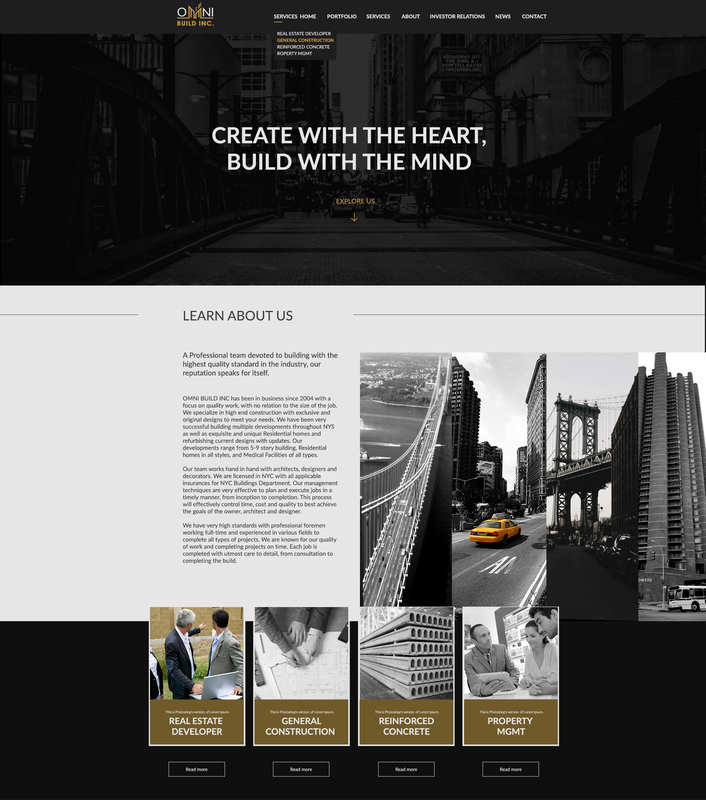 We designed a sleek website which now reflects all the properties that OMNI Build constructed. And many more to come!